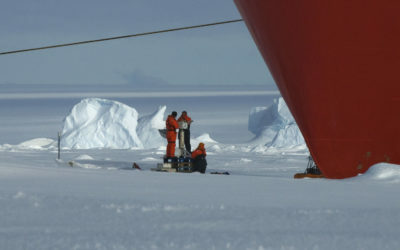 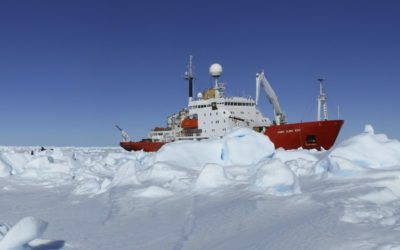 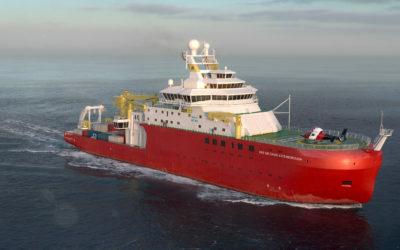 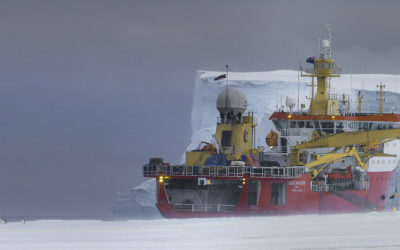 Two ice-strengthened Royal Research Ships, the RRS James Clark Ross (JCR) and the RRS Ernest Shackleton (ES) support Britain’s Antarctic and Arctic operations. 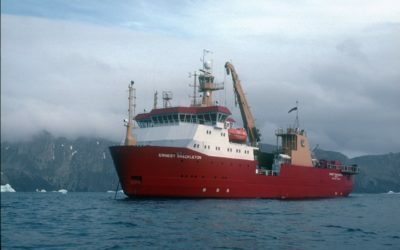  In September/October of each year both vessels sail to Antarctica from the UK and return the following May/June for annual refit before JCR deploys to the Arctic and ES undertakes commercial charter work. 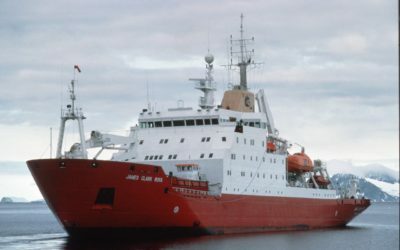 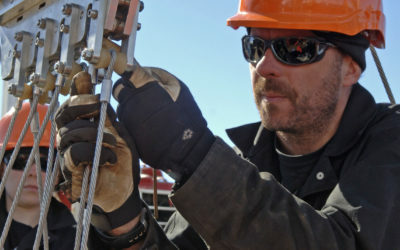 The ships are registered at Stanley in the Falkland Islands.